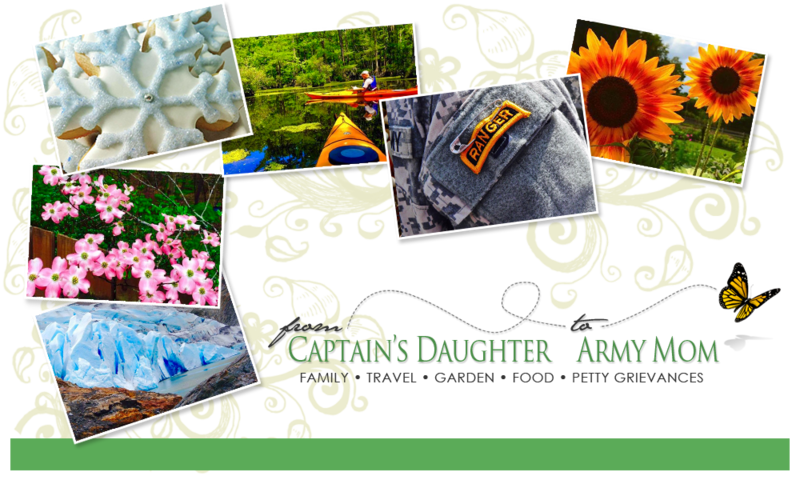 From Captain's Daughter to Army Mom: California Snow and Salad! I went back out to see the Salad bowl one more time and noticed Snow up on the mountain overlooking the Salinas Valley. We used to take the boys sledding up at Chews Ridge in Carmel Valley - it's 2,490 feet high! As much fun as it would be, I better not Venture over there in Mom's car! No snow to speak of at home so far this Season, so it's kinda nice to see snow on a mountain, even if it is in California! that is some pretty Snow! and, that's some pretty Salad!